The modern 500 x 1200mm Cube Heated Towel Rail, finished in high quality chrome plating and features 20 horizontal square tubes. 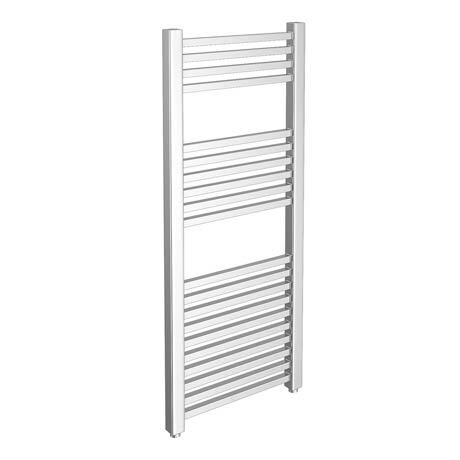 This luxury square towel rail brings a real stylish finish to your bathroom. This rail comes with a 5 year guarantee against manufacturing defects.